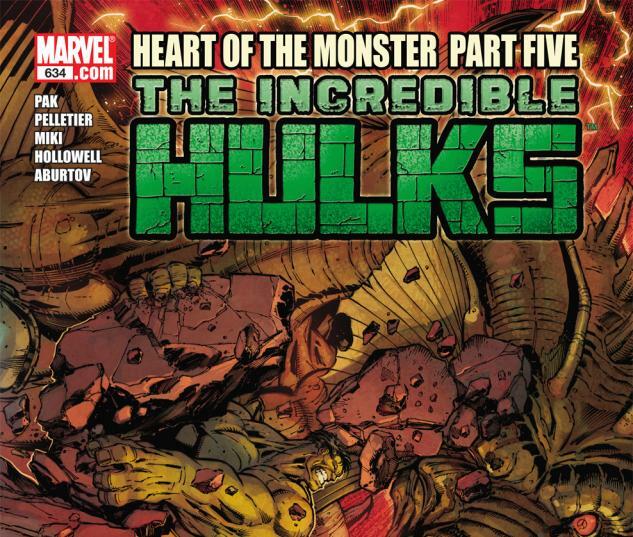 HEART OF THE MONSTER Continues! 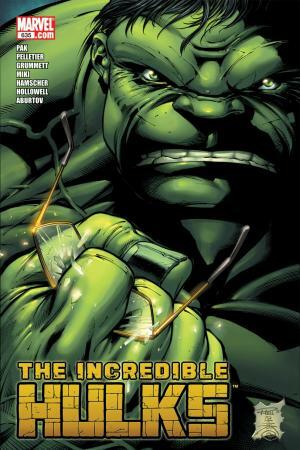 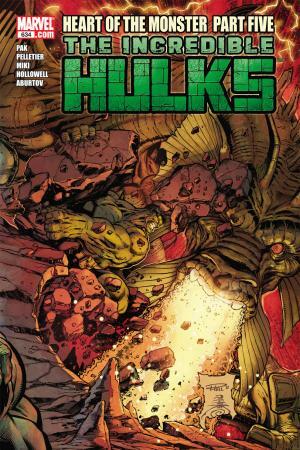 Will Bruce Banner become a man literally torn apart by desire? 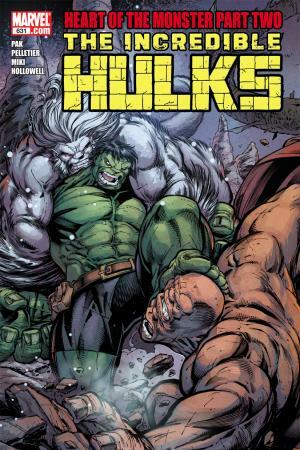 An actual wishing well continues to wreak havoc as the Hulk and his compatriots' deepest, darkest wishes all come true. 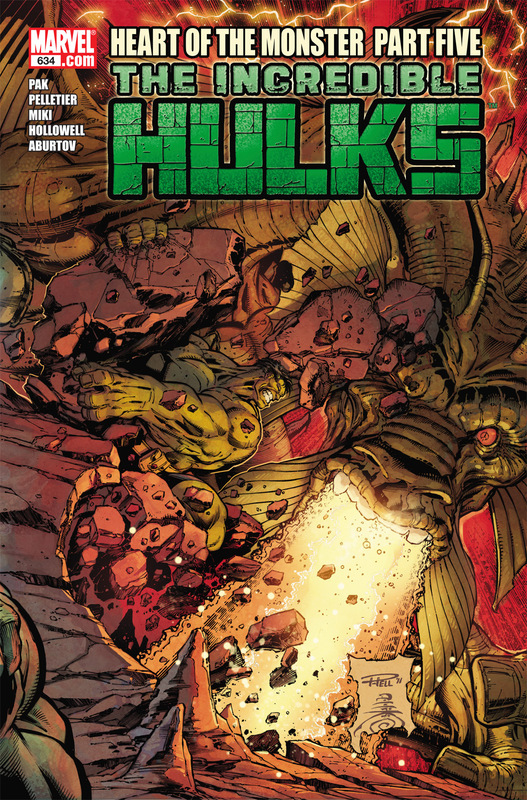 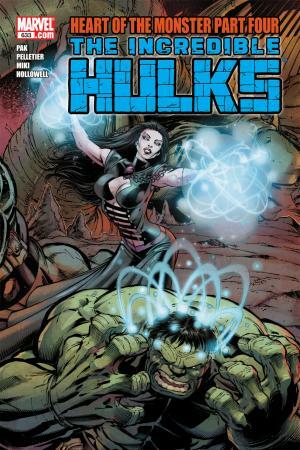 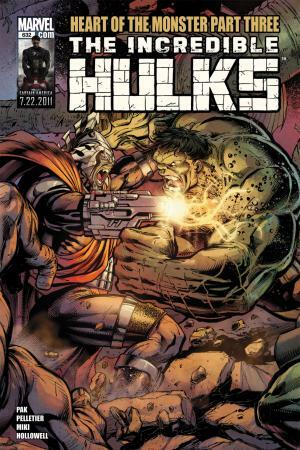 But what happens when the desires of Team Hulk begin to clash, much less the desires of the Hulk against Banner's? 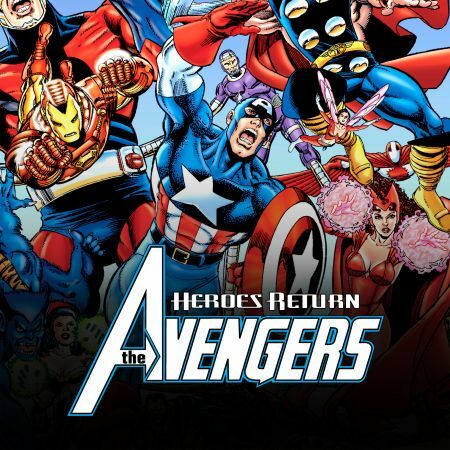 After all the titanic beatings, sensational smashing and... questionable romantic liaisons, will there be anyone left standing after everyone gets everything they've ever wanted?